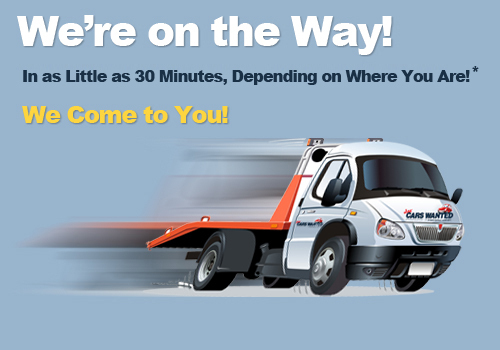 We are one of the largest buyers of cars, trucks, vans, SUVs, junk cars, salvage wrecks, repos and trade-ins! 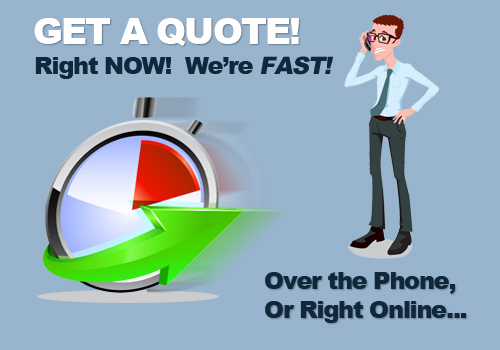 Get a Car Quote FAST! We would like to buy your car! If you would like to sell your car, and you are in the Los Angeles or surrounding areas, you have two simple options to get your car sold and picked up in as little as 30 minutes*. 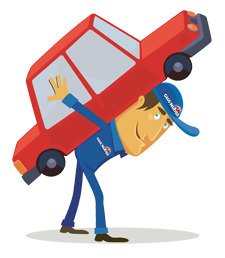 Simply call our toll-free telephone number and get a quote right over the phone for your car. 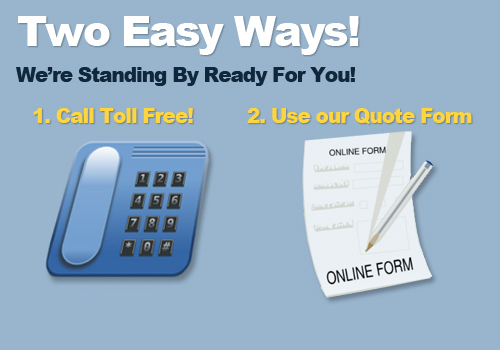 Or, fill out our super-quick Quote Form, and get a quote back in minutes. 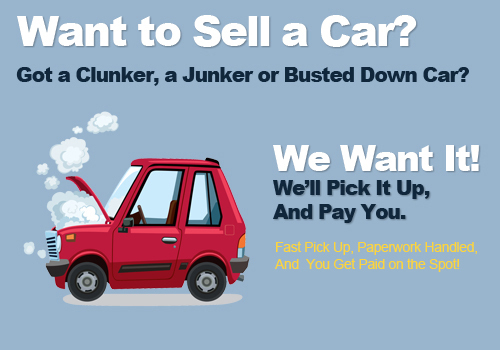 We offer you the fast and easy way to junk your car while making a profit! 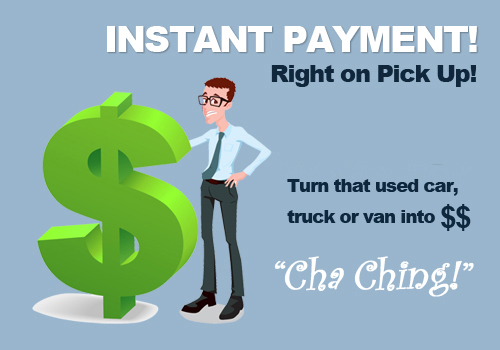 We offer competitive payment for selling your car. That’s how we’ve been in the car buying business since 1951. And, we’re an environmentally responsible company, too! 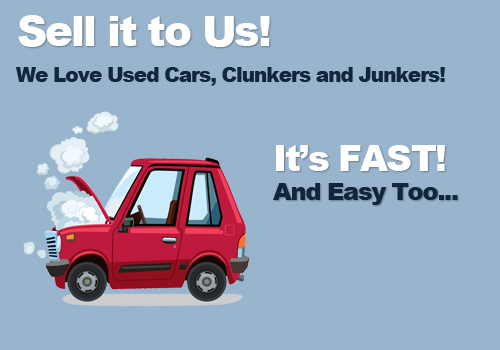 Thousands of satisfied customers have used us to sell junk cars at a very competitive price! - We want to buy your car. - Paid on the Spot! Copyright © Junk Cars Wanted - 2012. All Rights Reserved.